We are at BETT2016. For the second year running, we will be exhibiting at the world's leading technology event. 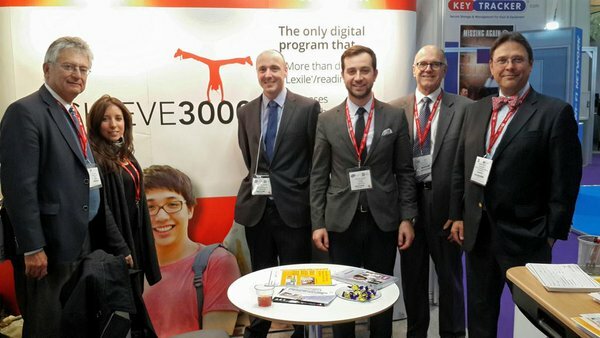 Please visit us at The BETT Show 2016 at stand B542 and we will be delighted to show how Achieve3000 can help your students.